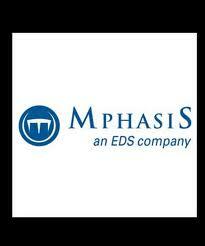 About Company: MphasiS is a Bangalore-based IT services company owned by Hewlett-Packard. The company provides infrastructure technology and applications outsourcing services, as well as architecture guidance, application development and integration, and application management services. It serves financial services, telecom, logistics, and technology industries. Job Description: MphasiS (an HP Company) Walkin for Freshers - On 29th & 30th June 2016 for Bangalore location.